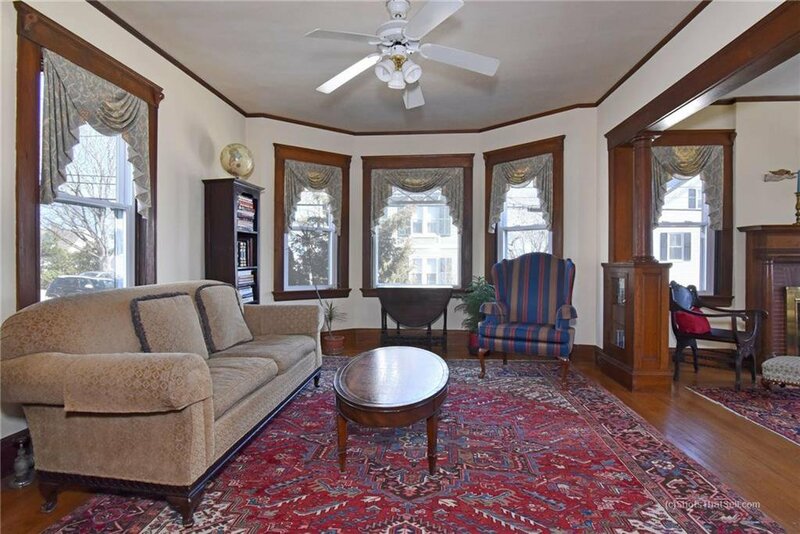 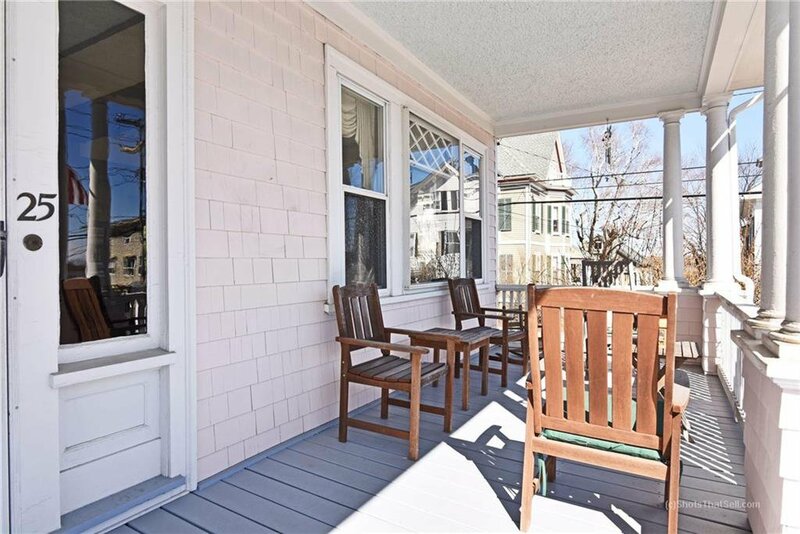 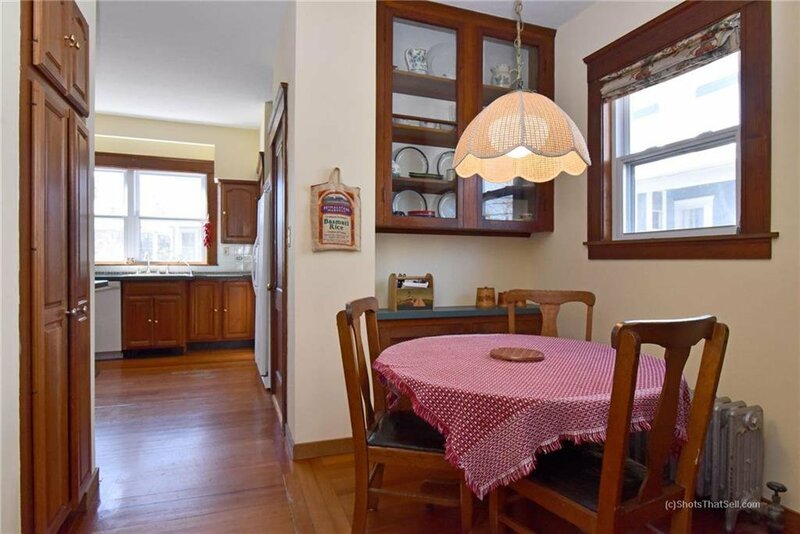 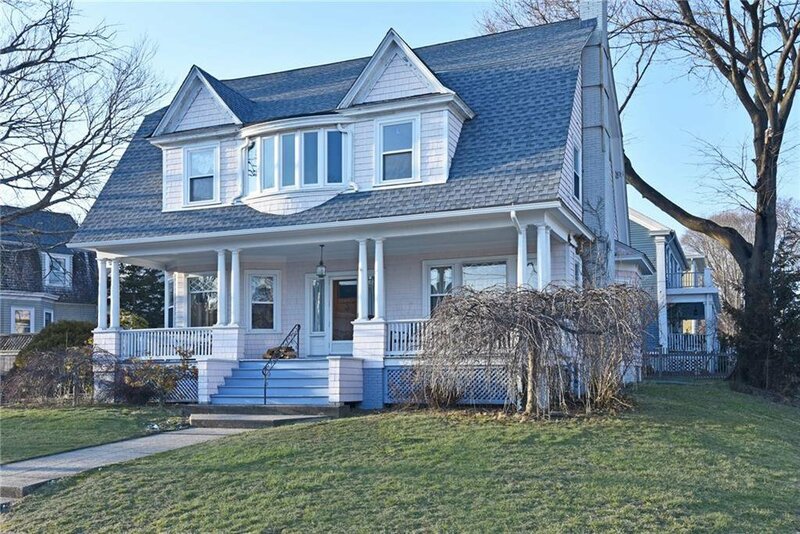 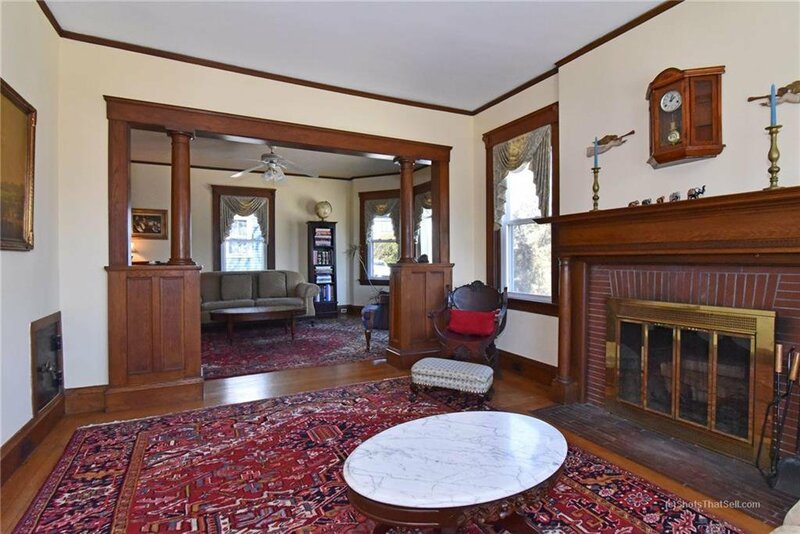 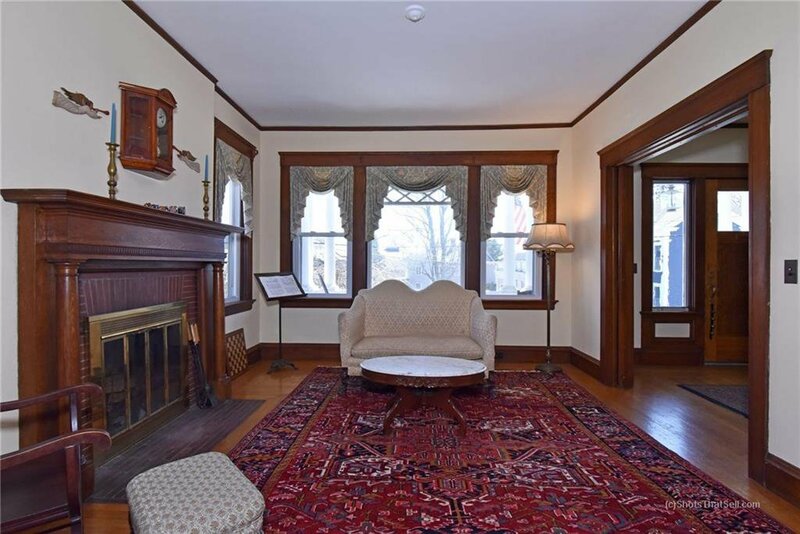 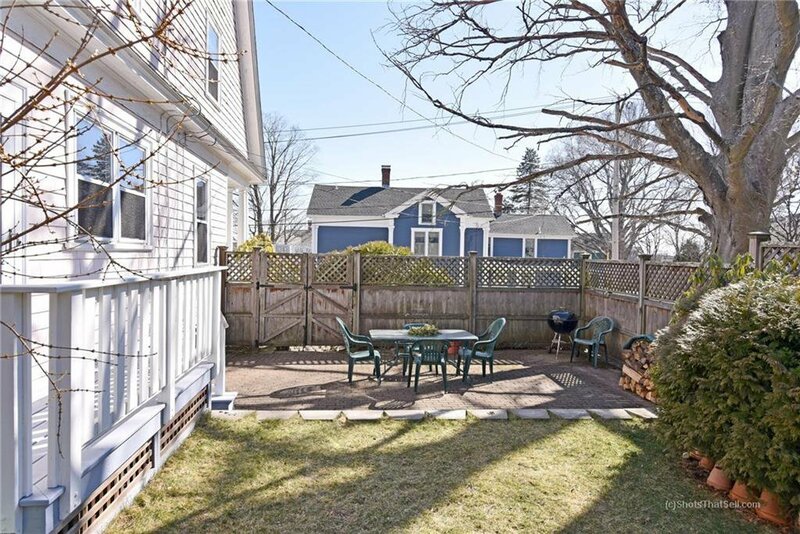 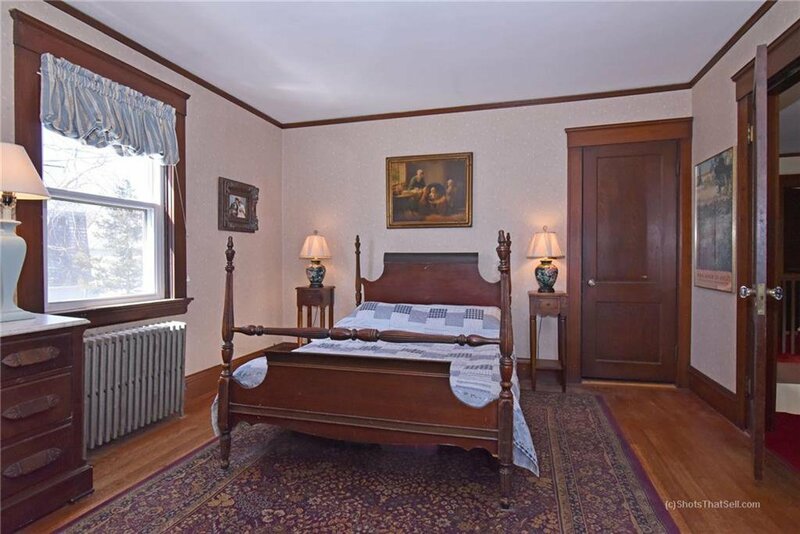 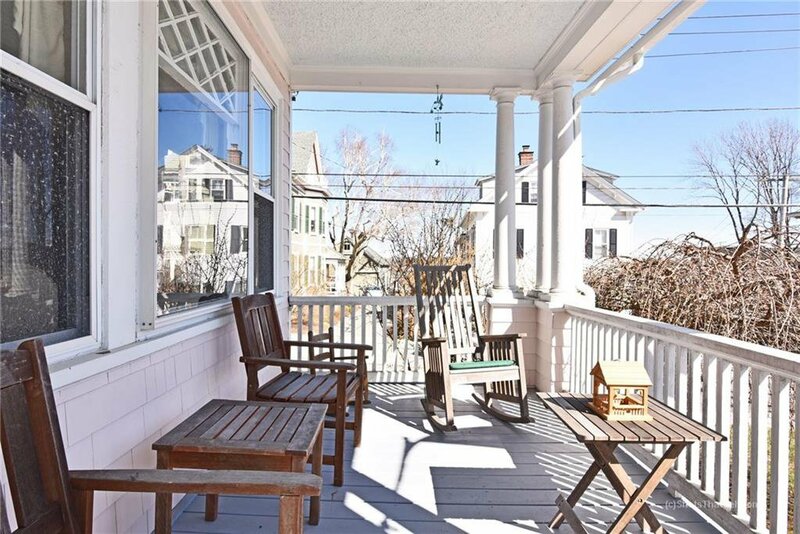 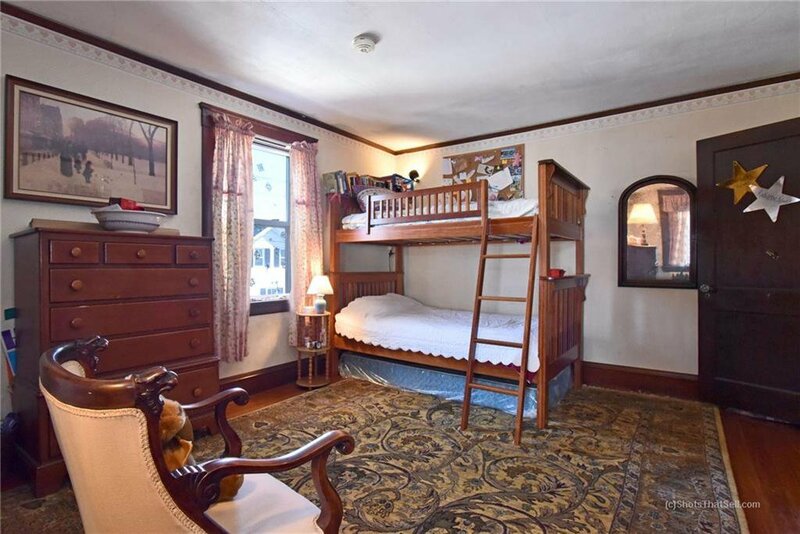 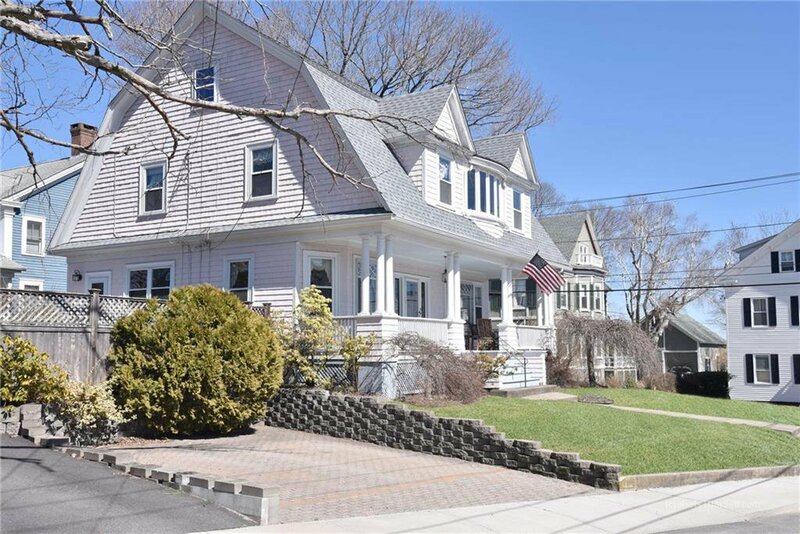 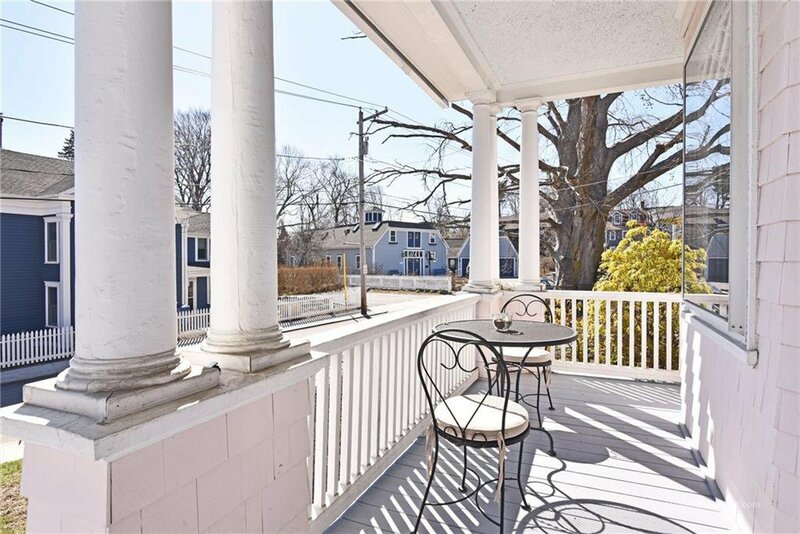 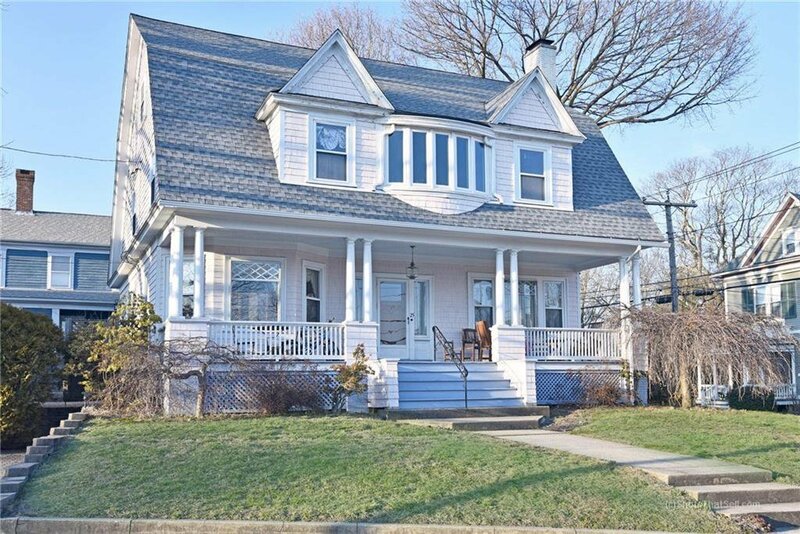 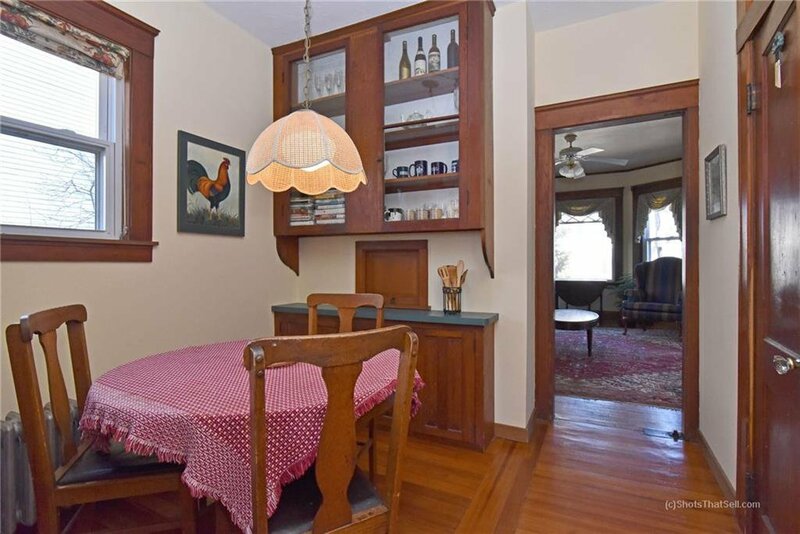 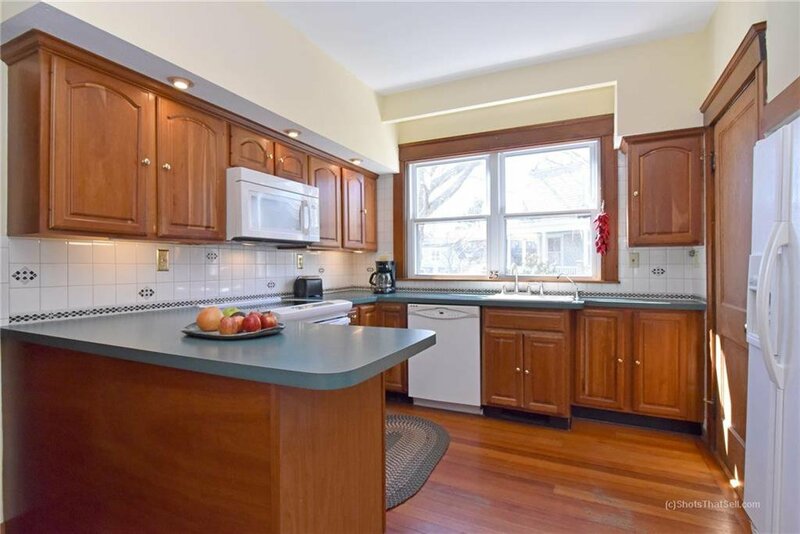 Step back to a golden era of homes with this shingle style Urban Victorian â€œOn the Hillâ€ in historic East Greenwich just steps from Academy Field for movies, concerts & neighborhood gatherings and a short stroll to vibrant Main Street shops, restaurants & slice of Americana. 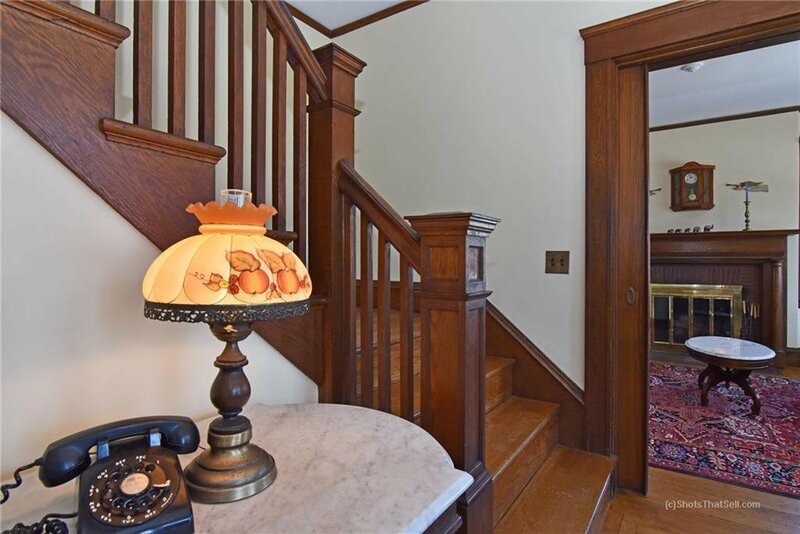 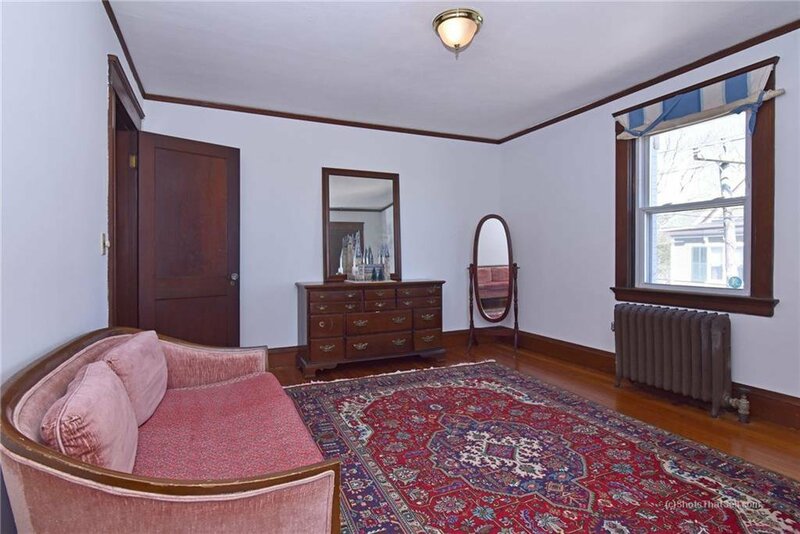 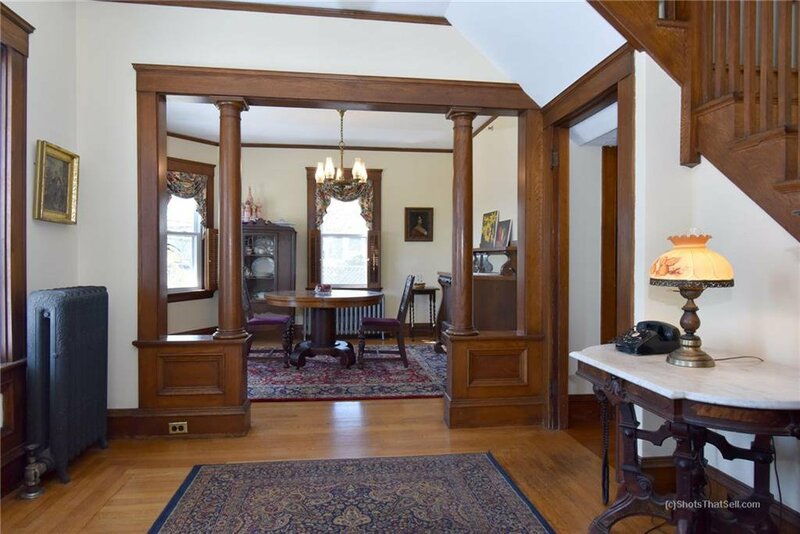 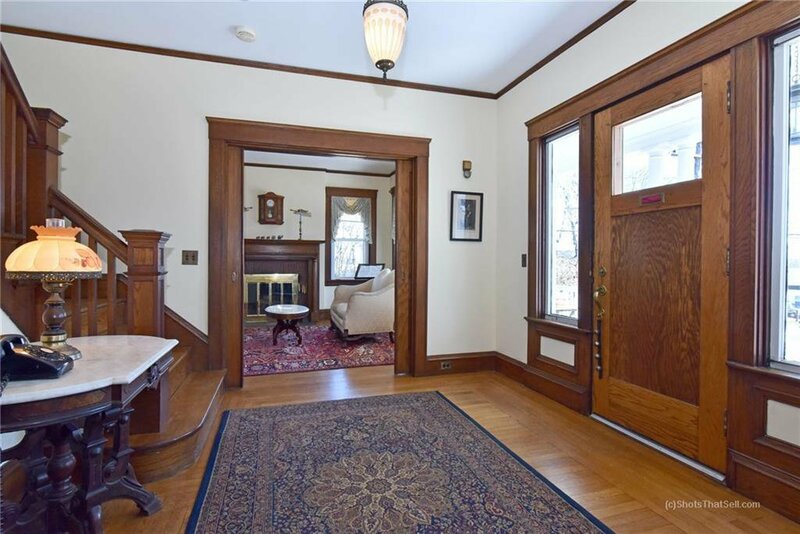 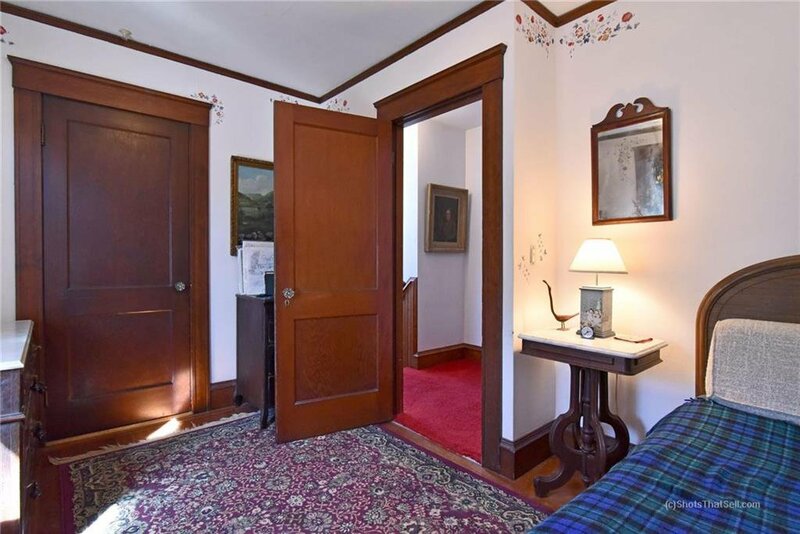 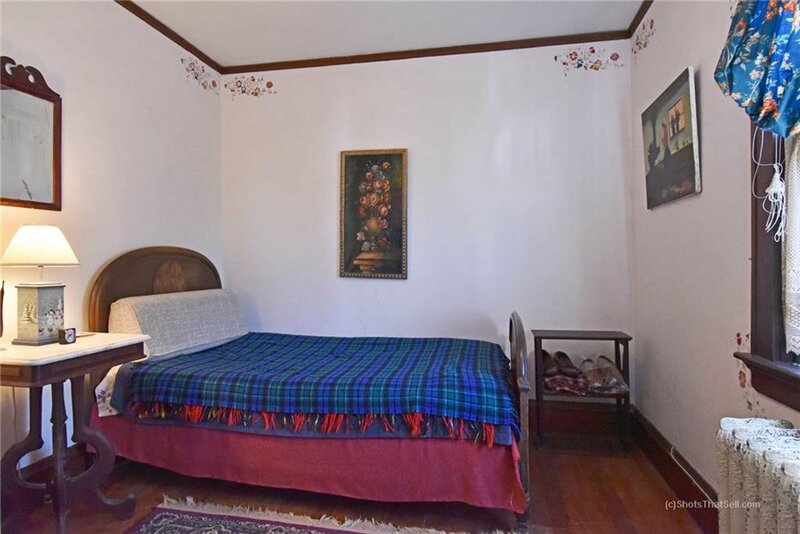 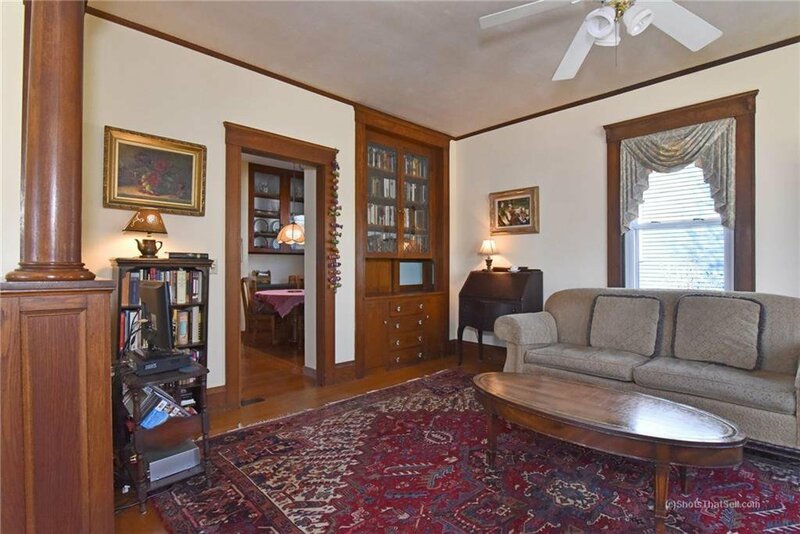 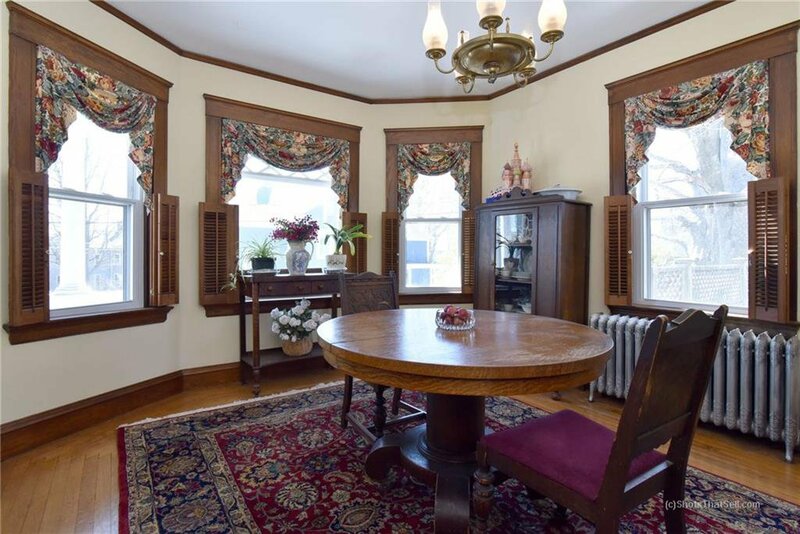 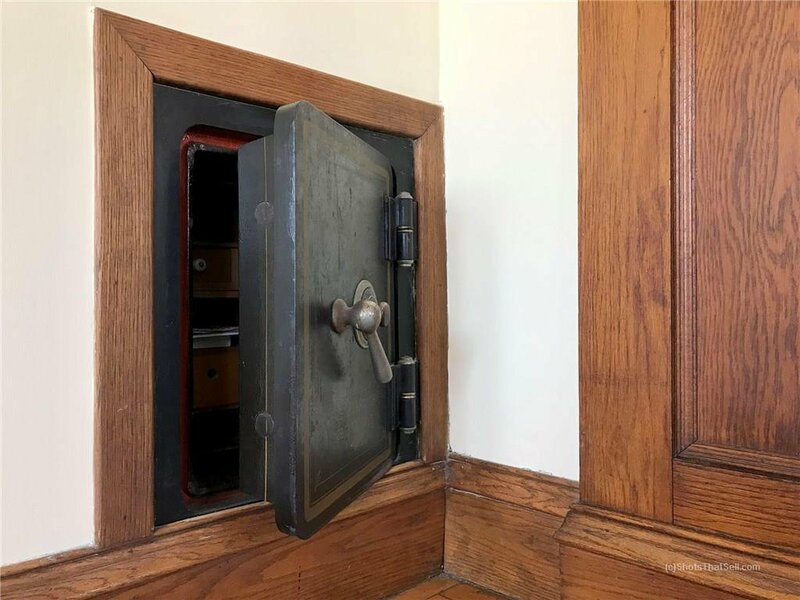 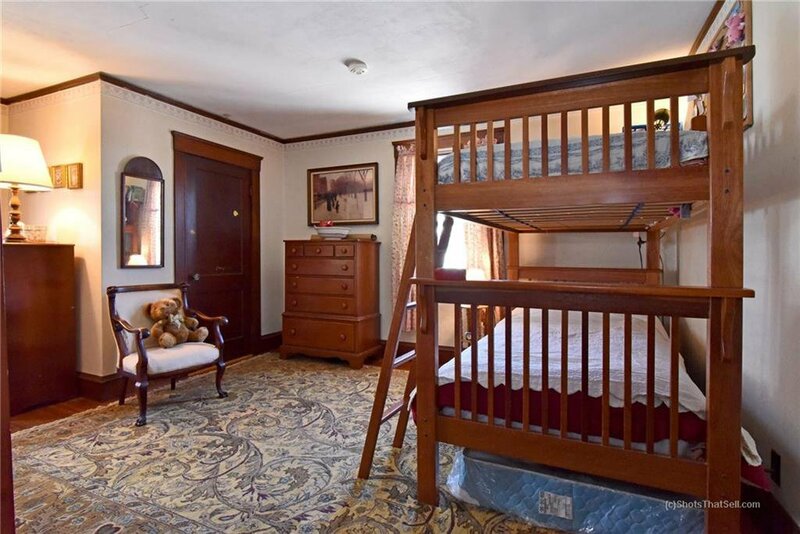 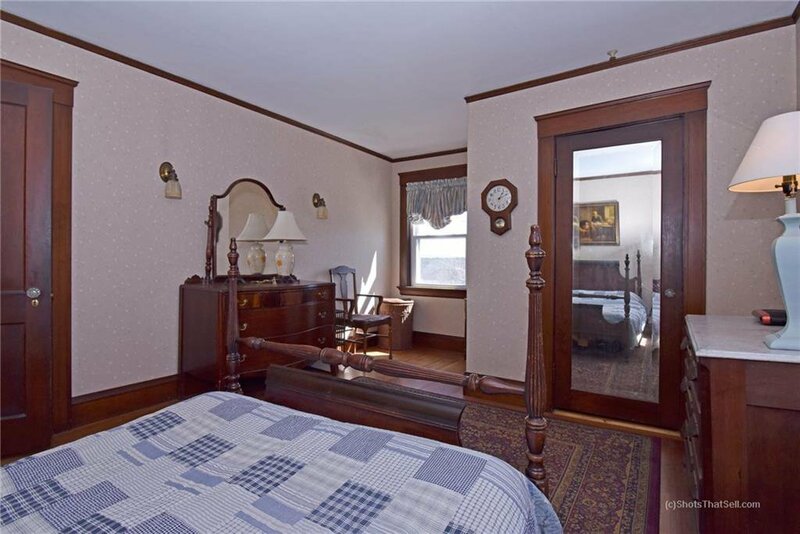 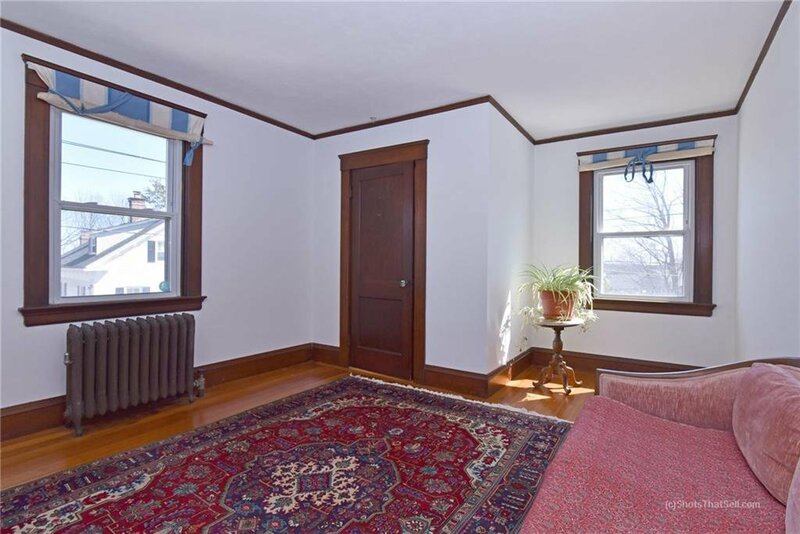 This gracious home with 9' ceilings and original crown molding throughout retains its original beauty, elegance and detail with turn of the century touches not found today. 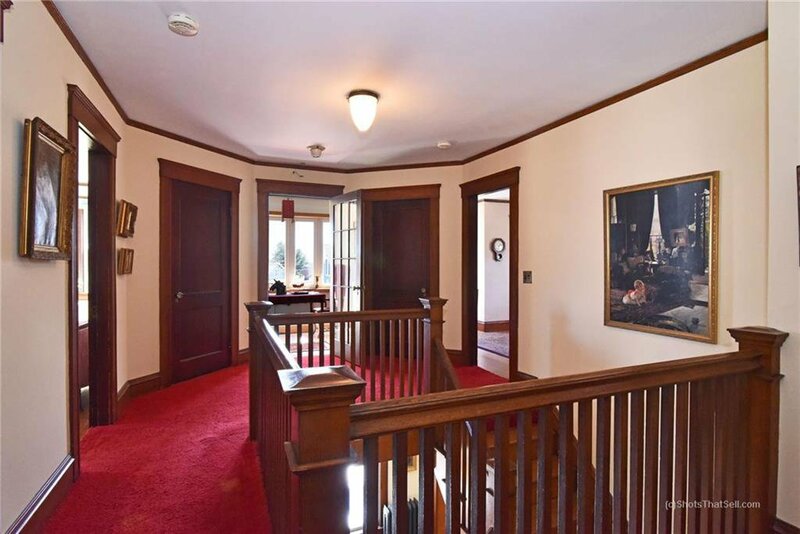 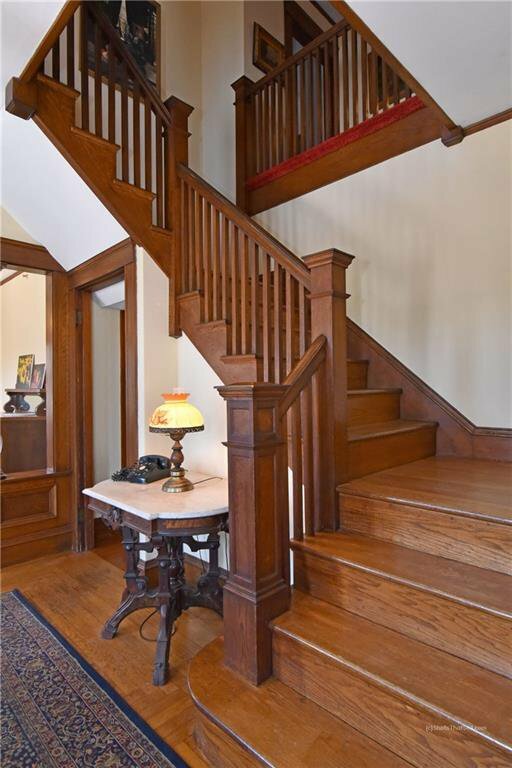 As you step into the oversized foyer, the grand staircase and beautiful hardwood floors provide a stately welcome. 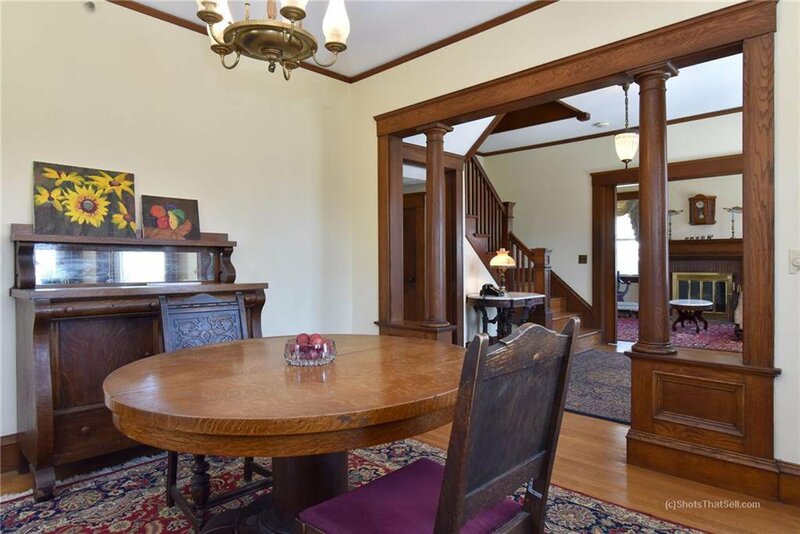 Oak Columns and lead pane glass cabinetry grace the reception and family room which contains working fireplace and original wall safe. 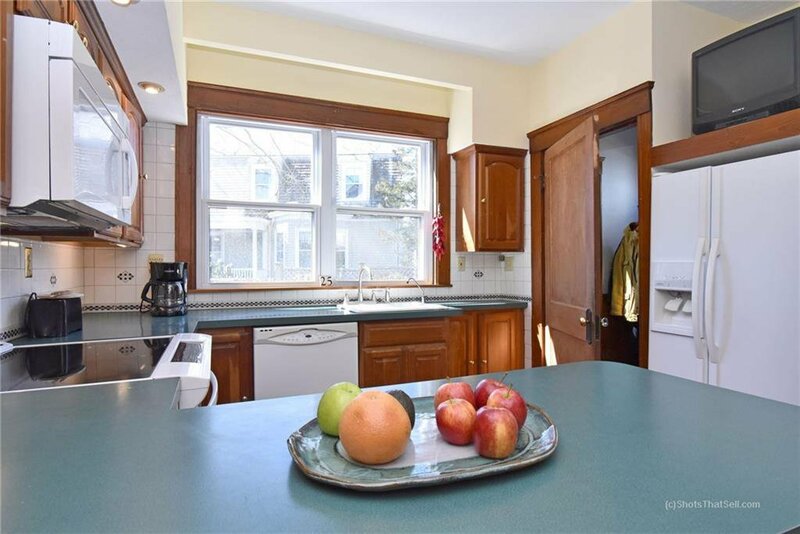 Spacious kitchen has a private breakfast nook for the casual Sunday mornings, back staircase and separate entrance out to brick patio back and yard. 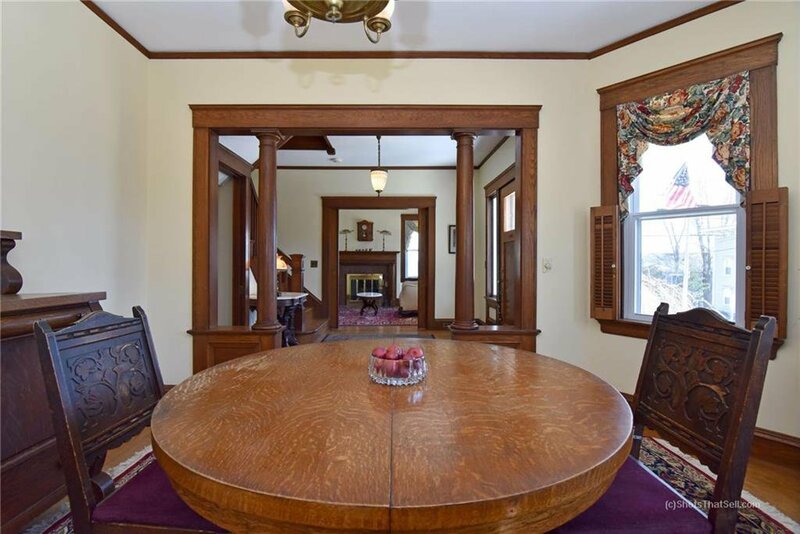 Formal dining room offers ample seating for gatherings. 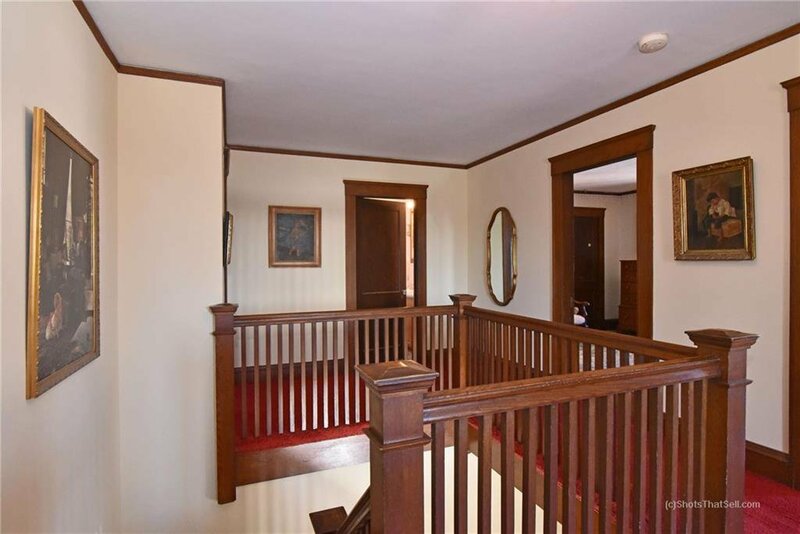 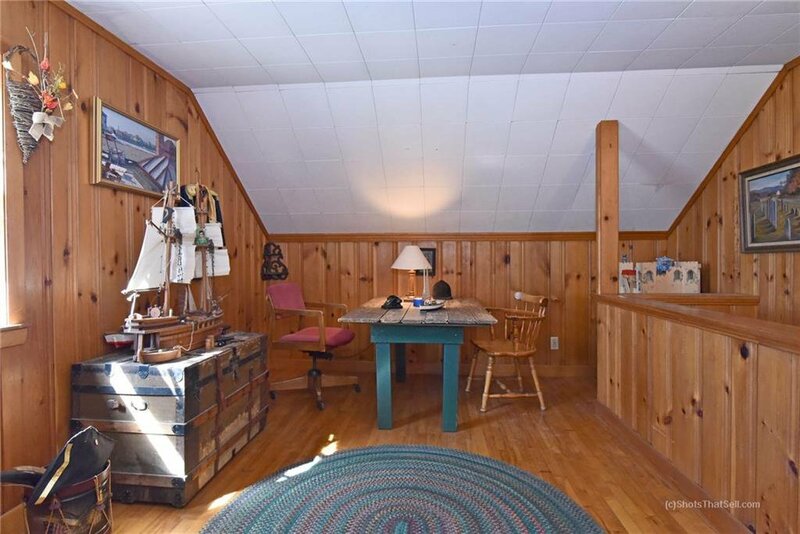 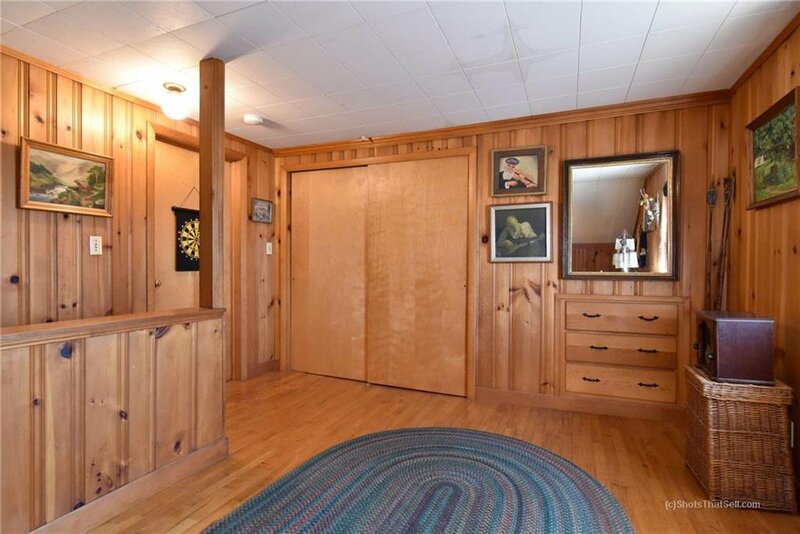 Head up the craftsman styled staircase to find an open landing with 4 bedrooms with sizable closet space and built ins, a full bath and an office with a picture window overlooking EG Cove and all activity below. 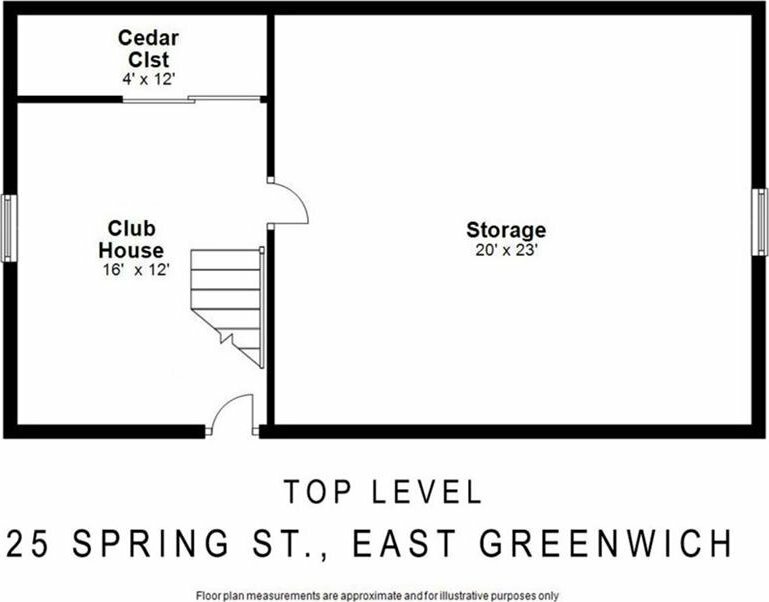 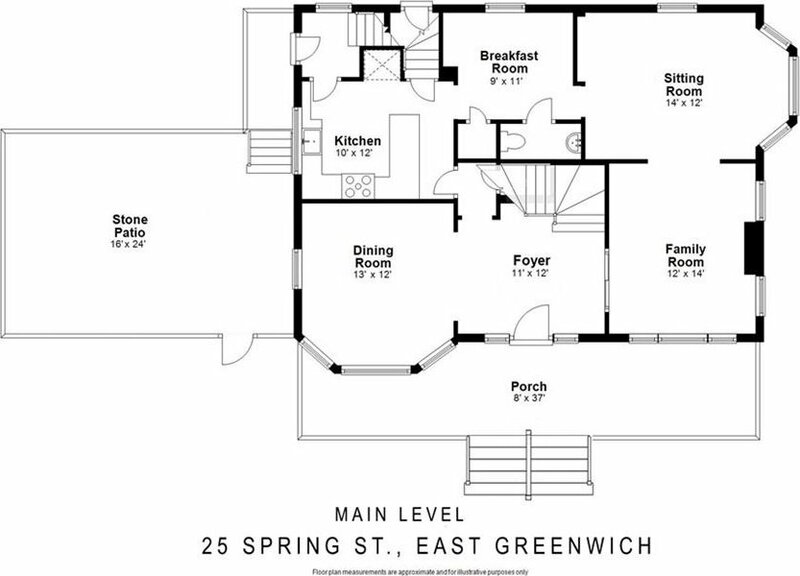 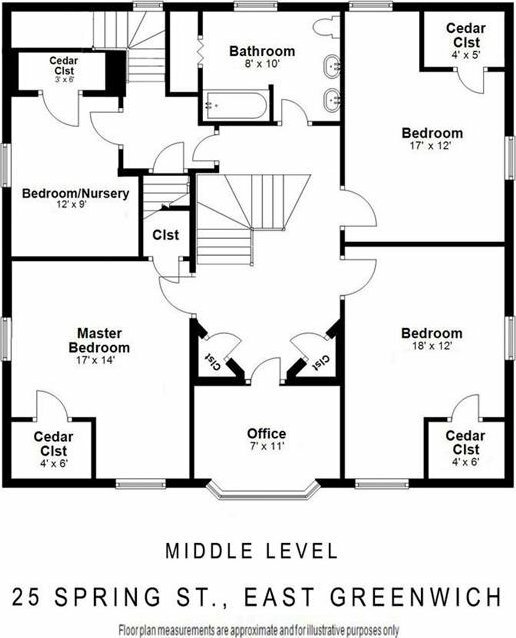 The top floor offers the option for another bedroom, rec room or office with further potential for expansion . 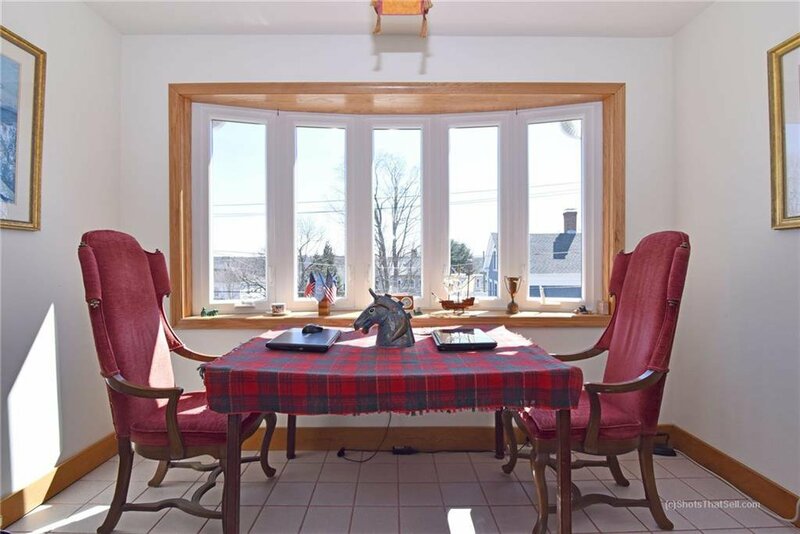 Updated heat, windows and roof provide a solid home for many years of enjoyment. 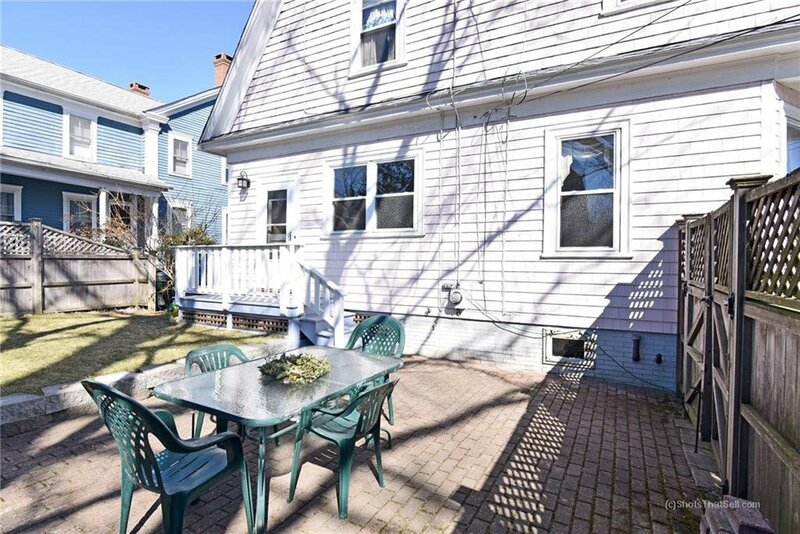 Don't miss out on this emerging Boston bedroom community, just minutes from RI beaches, TF Greene Intâ€™l Airport, Amtrak, and the MBTA commuter rail into Bostonâ€™s Back Bay and South Stations.